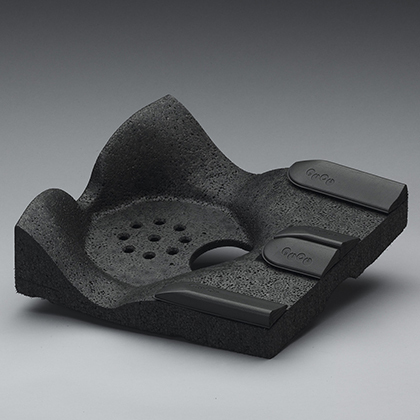 The patented Java® Cushion contour works by redistributing the forces of pressure and shear away from high risk areas, while selectively applying the forces to areas more tolerant. The design helps decrease long-term skin risk and aids in sitting stability for improved functional performance. 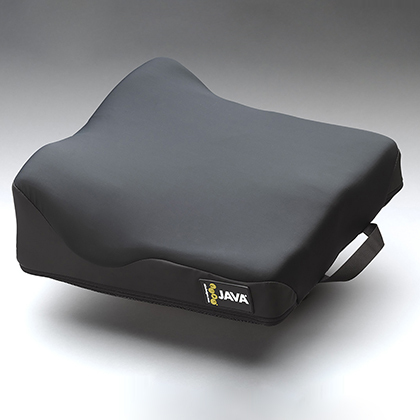 The Java Cushion is most effective when coupled with a Ride® back support to aid in postural support. A vented base design, contoured top foam, and a breathable spacer mesh fabric cover work together to help keep skin cool and dry. 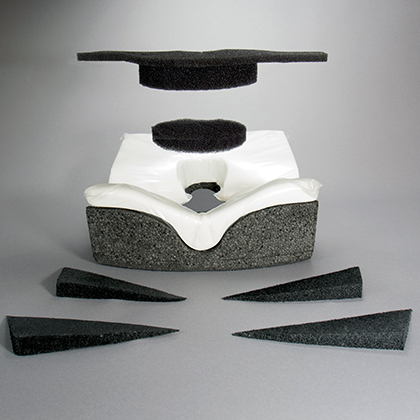 The Java Cushion offers enhanced sitting performance without the need for regular fit-essential maintenance — unlike the ongoing adjustment required to maintain fluid/air volumes in other cushions. Enjoy significantly lighter cushion weight along with the possibility of enhanced mobility. For example, a 16 x 16” Java Cushion weighs 2.3 lbs, as compared to a 16 x 16” air cushion, weighing in at 3.9 lbs. 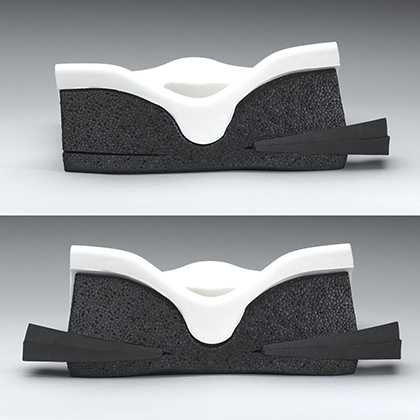 The skin protection qualities of the Java Cushion can be adjusted through the use of Ride CAM® wedges and well inserts to adapt to change. 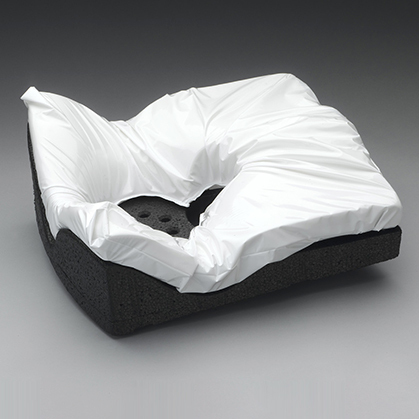 The Java Cushion cover is machine washable and the inner incontinent cover and base can be sanitized. It’s never been easier to modify the Java Cushion. Width and depth modifications to the Java Cushion are available at no additional charge. Download information sheet at right for complete funding information. 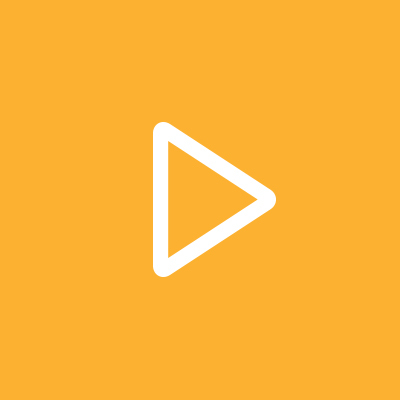 Note: If the code is subject to competitive bidding, the allowable will be based on the single payment amount for the specific area, unless used with a Group 3 power wheelchair. 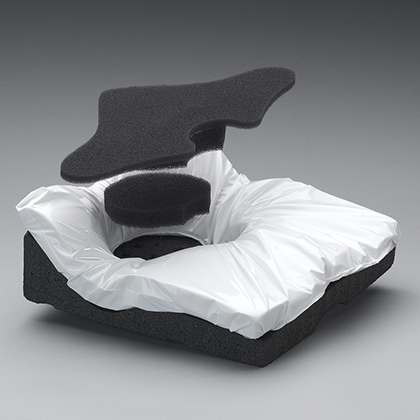 E2619: Replacement Cover for Wheelchair Seat Cushion or Back Cushion, Each. This item cannot be billed separately when the cushion itself is being billed. This is a replacement only billable code. 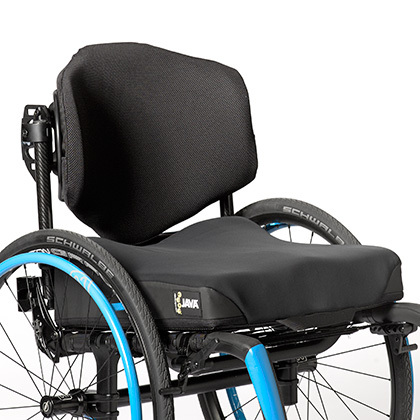 Note: If the code is subject to competitive bidding, the allowable will be based on the single payment amount for the specific area, unless used with a Grou 3 power wheelchair.